Eric Richards knows a thing or two about relieving the kinds of aches and pains that an active outdoor lifestyle can produce. 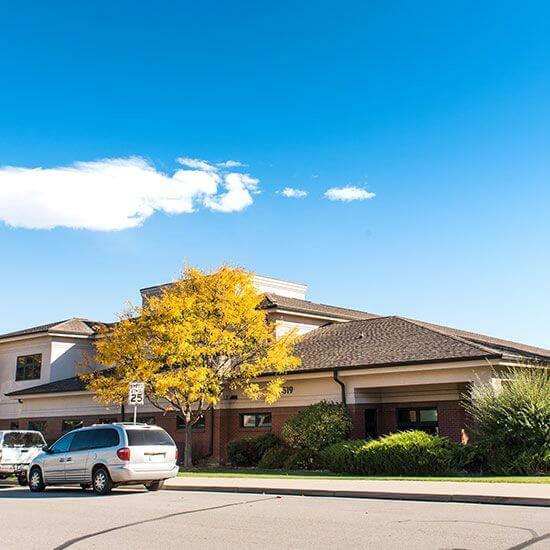 Working out of AFM’s Horsetooth Office, he offers specialized acupuncture services to relieve a variety of maladies, including hypertension, musculoskeletal issues, neurological conditions, menopausal issues, migraines, and more. Born and raised in Denver, Eric attended Colorado State University, earning a degree in Biochemistry. In his last two years at CSU, he started working for the State of Colorado in the Water Test Division at CSU. In 1991, he started classes in Chinese Medicine at the Colorado School of Traditional Chinese Medicine in Denver. He continued working for the State as well as taking classes for the next three years. Eric graduated from CSTCM in 1994 and upon passing the national boards, he started working at the Rocky Mountain Regional Pain Management Center. In 1999, Eric moved his practice to Associates in Family Medicine at the Horsetooth Office. Eric loves spending time with his wife, two grown daughters, his grown son, and his granddaughter.